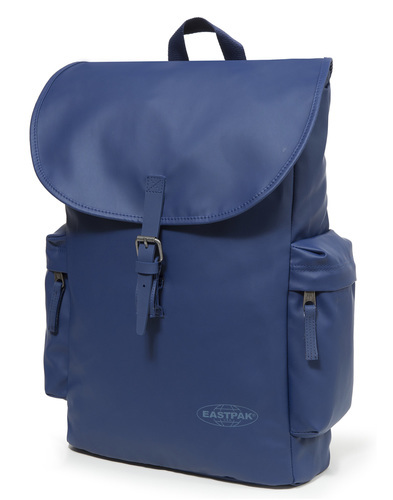 Eastpak 'Out Of Office' Retro Laptop Backpack in midnight navy. 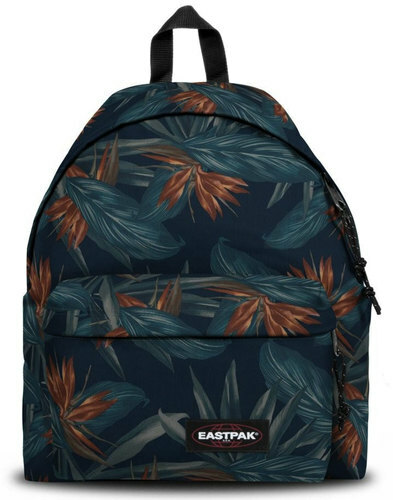 The number one name in bags and travel wear, Eastpak Backpacks are famed for their durability and style (they even made backpacks for the US army). 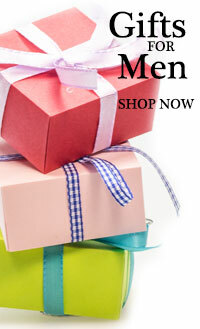 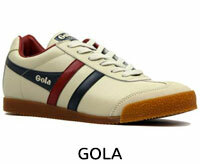 This two compartment bag is as comfortable is it is stylish. The front compartment is perfect for those things you need to keep close to hand and benefits from chunky branded zippers and Retro rip cord trims. The larger main compartment has the same chunky zips and features a padded interior sleeve, designed to hold and protect a laptop or tablet. 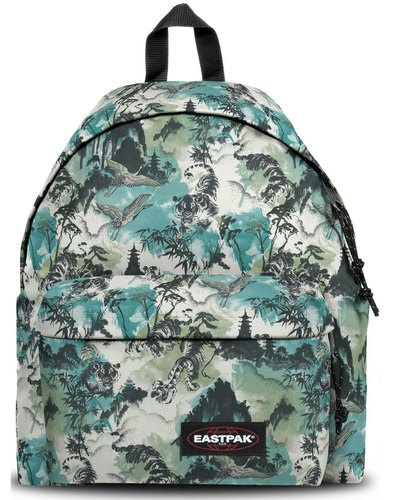 The Eastpak 'Out Of Office' rucksack also incorporates back and shoulder strap padding, holds up to 27 litres and comes with a 30 year manufacturer warranty. 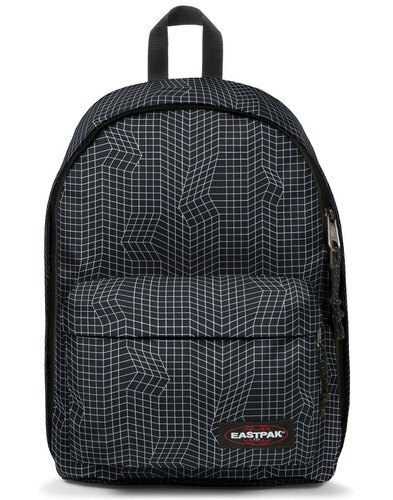 The ultimate bag for work and play - The Eastpak 'Out Of Office' Backpack is practical and stylish to the last. 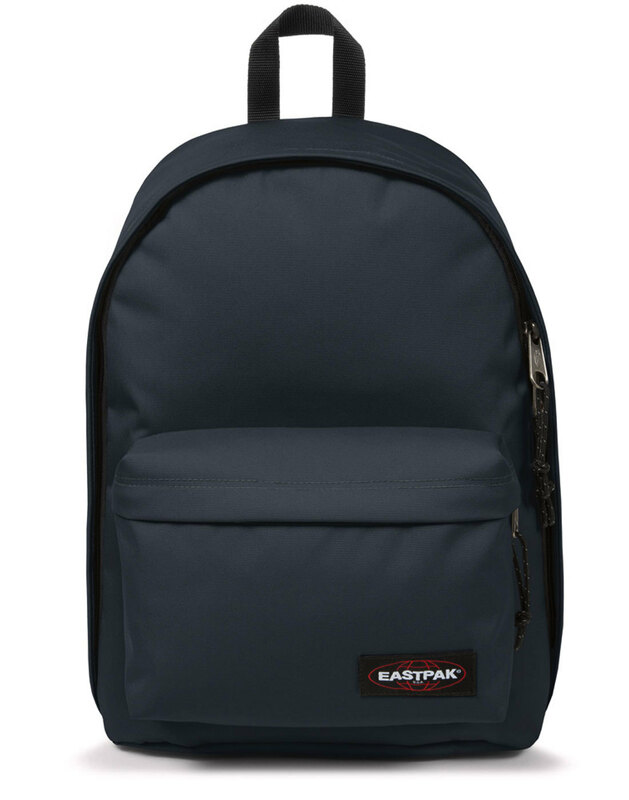 - Eastpak 'Out of Office' Laptop Backpack in midnight. 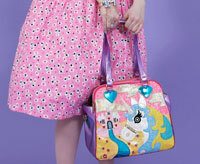 - SKU: EK767154 Out Of Office Backpack.